The iCity Project finished its activity at the end of September 2015, under the European contract agreement, but the project will continue providing the service. Cellnex Telecom, the partner represented by Retevision in the iCity Project Consortium, has agreed to keep on running the iCity Platform beyond 2015. Thus the aim of the platform will continue being the promotion and creation of innovative services of public interest through the Information Systems of the co-operating cities. The iCity Project partners have always been aware of the potential of the platform and the wide range of opportunities that brings to society. Proof of that is the decision of Cellnex Telecom to continue operating the iCity Platform during 2016 with the same service of level agreements (SLA’s) and conditions established during the project life of iCity Project. 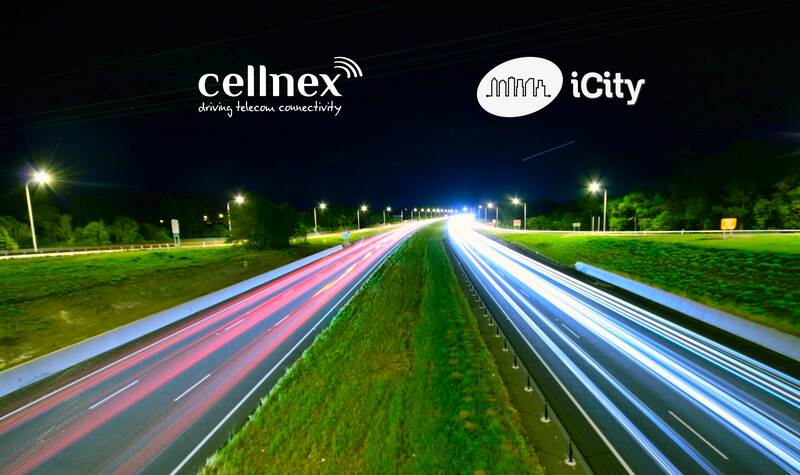 Cellnex Telecom has defined its Smart Cities purchase and sale roadmap and the iCity Platform is the key element to put it into practice. The company considers that having a single point from which to access to public Information Systems is what makes an efficient collaboration between cities throughout the world, organizations, institutions, governments and developers possible. The iCity Platform is the path to the European Smart Cities.